On the 19th of March 2018, on a morning just like every other morning, In a moment of clarity: it dawned on me that I was wasting my life away. As I stared out the rain-spattered window of a Sydney city bus, I saw that the years were slipping by. ‘What do I want from life, anyway?’ I asked myself. ‘Well … I want to be happy.’ But I had never thought about what will make me truly happy. Q: "What do you want to be when you grow up" ? I feel it is not enough to simply exist. We should all be determined to live for something. I believe the mystery of human existence lies not in just staying alive, but in finding something to live for!! What I do: I have explored and seeked out to find my place and purpose - in this ever changing world. Utilising what I have learnt - to help others fulfill the same. Why I do it: I feel that everyone has a purpose "whether they can see it or not". To discover their purpose they must shift from simply existing, and start living for something that makes their heart trulysing. Let's achieve it together: I have used my journeys and experiences to write a book that explains step by step, how you can discover your "true" purpose. Donations will go towards the editorial and publishingcosts of my book (copyrights, trademarks, legal costs). What you will recieve: The remaining donations will be re-invested back into the community of donors - once we all achieve the donation goal. The top 5 donors will be selected to go on a holiday of their choice with their copy of my book - to discover their place and purpose. To not only read and visualise their dream, but to live it. Plus for my appreciation, the names of the top 5 donors will be printed in the contributors section of the book, which will be on the first page. 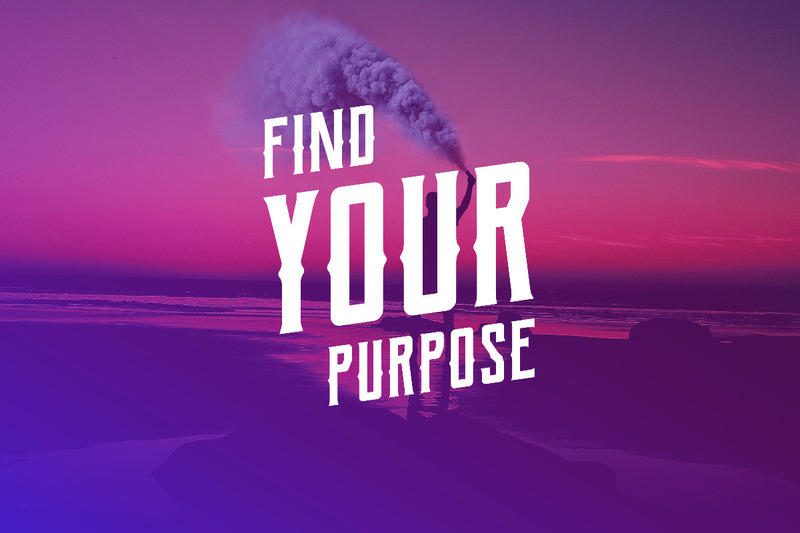 For every donation - big or small, you will recieve a free copy of the "Find Your Purpose" e-book. Valued at $14.90 USD on (Kindle, Kobo, Rakuten, Barnes and Noble). Please feel free to ask me any questions and tell me about yourself in the comments section for your chance to win a holiday. Join me on this journey and together we will reveal your vision and step by step work towards fulfiling your purpose. "It takes two flints to make a fire"!! Thank you for reading my story, lets take this journey together in life, and reveal what you truly desire and live for. Please use this link for donation. Thank You!